Dixie View features a handful of single-family homes on a quiet, family friendly neighborhood. These properties are of a great size and an even better price. 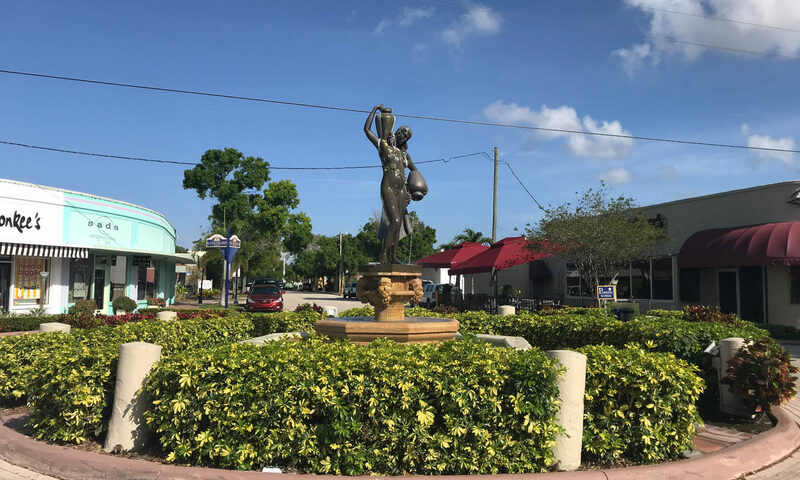 Located in the heart of Stuart you are close to schools, shopping, banks, restaurants, and more. This location is also close to I-95 and with easy access to Palm City and Port St Lucie. Stuart is an active city with plenty of recreational options. Enjoy the crystal-clear waters from your boat, kayak or jet ski and marvel at the marine life including dolphins and manatees. The beautiful coastline of Stuart attracts tourists from all over the world and with its great location to Indian River Lagoon. 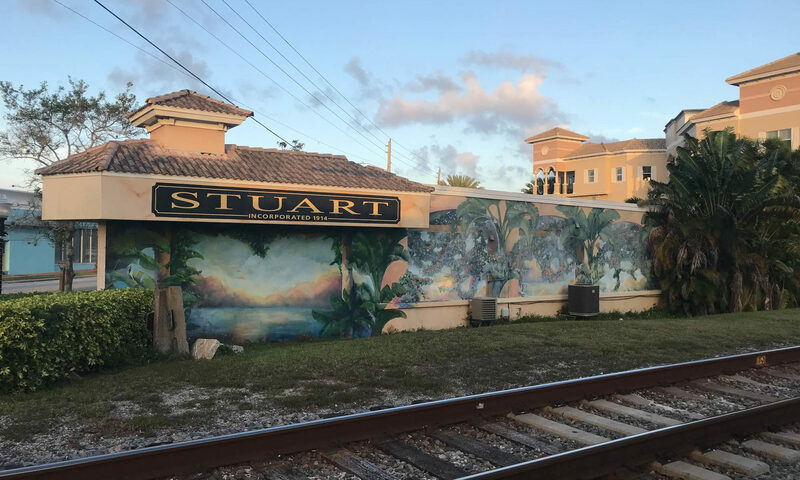 Stuart has been given some great accolades including “America’s Happiest Seaside Town” and “The Most Beautiful City”. 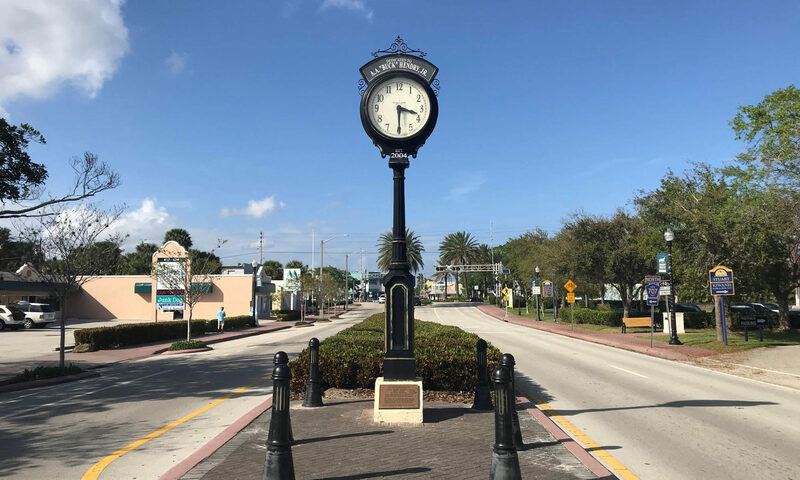 You will never tire of things to do here but if you should fancy a change in scenery you have the many choices of towns and cities the Palm Beaches has to offer. 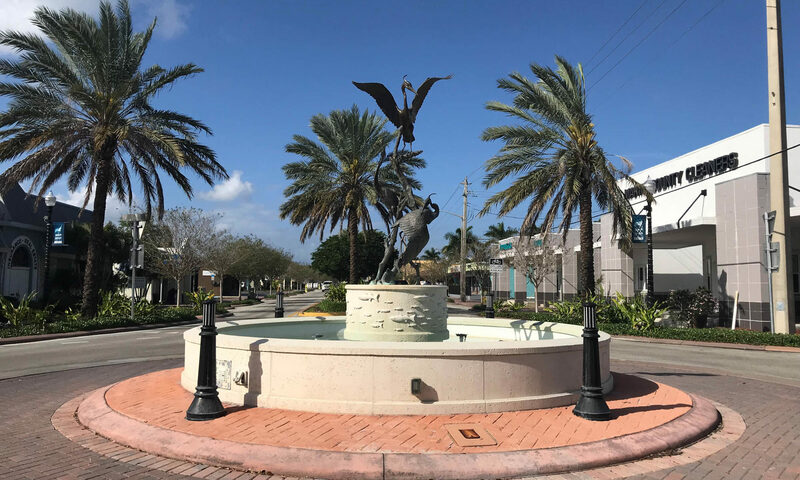 West Palm Beach is a vibrant city with plenty of culture, Palm Beach Gardens is home to the PGA National Headquarters, and Singer Island is a water enthusiasts’ playground. 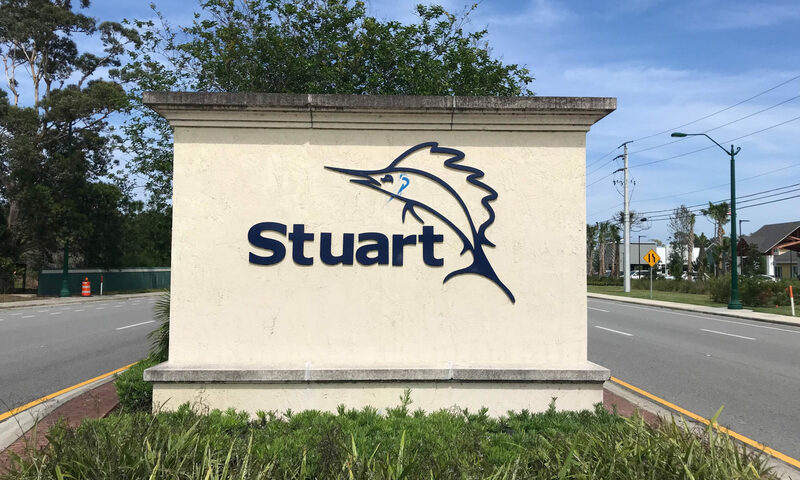 Be sure to speak to an Echo agent today for help with finding the perfect home in Stuart, FL. I am interested in learning more about Dixie View homes.